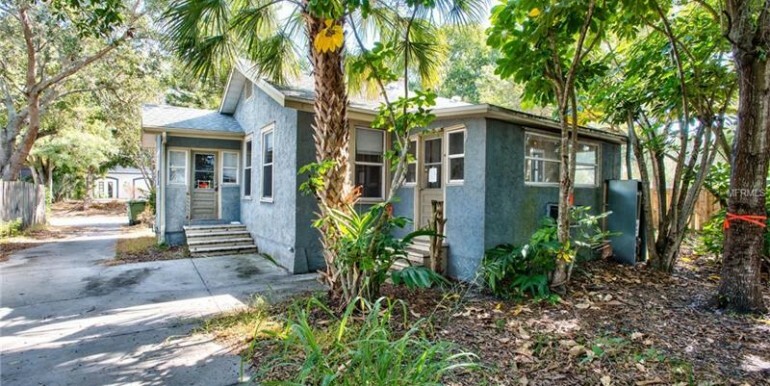 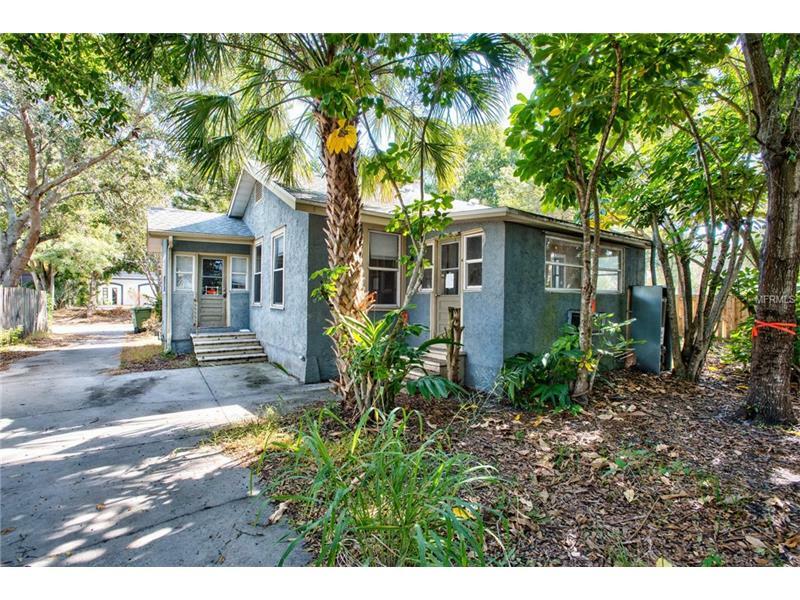 Great value tear down in one of the most historic neighborhoods of the area. 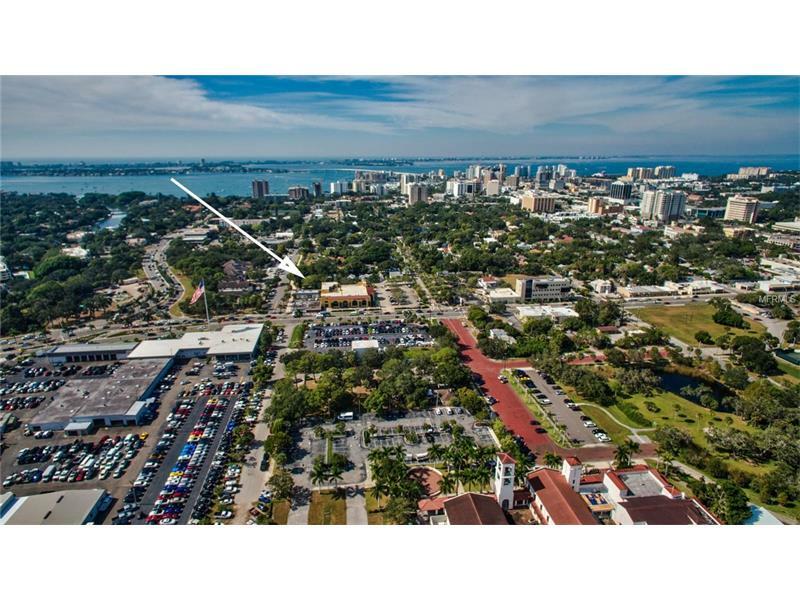 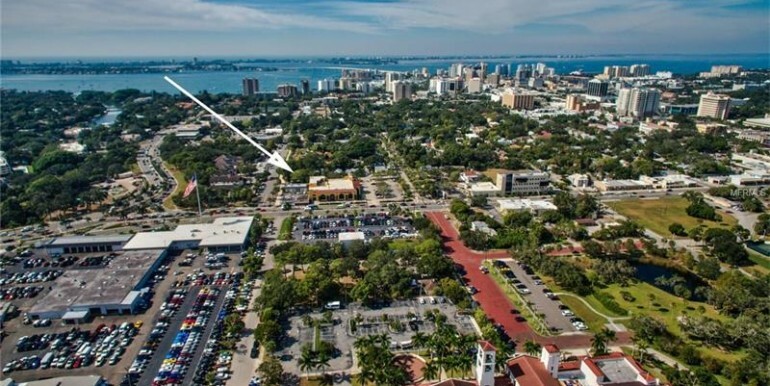 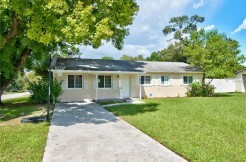 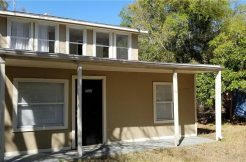 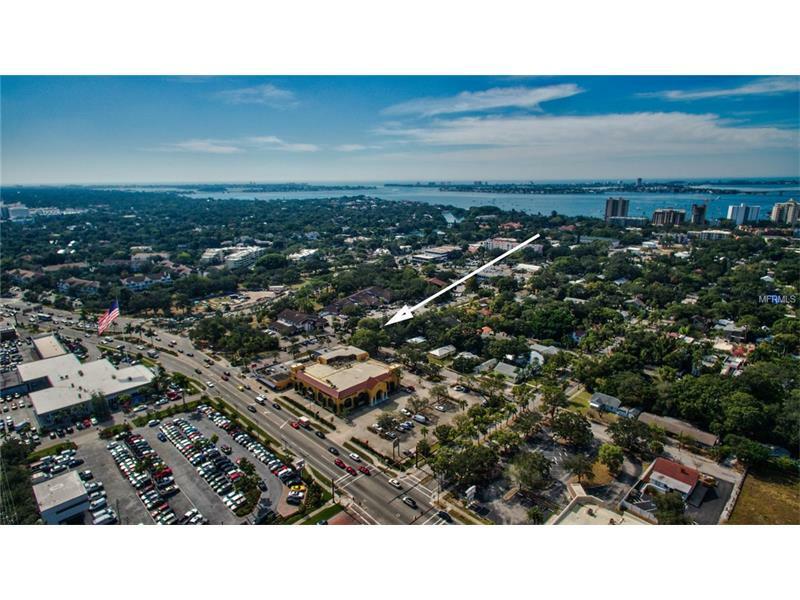 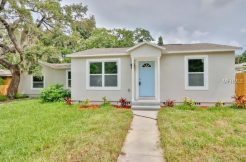 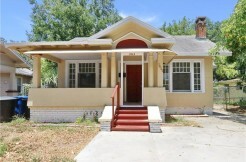 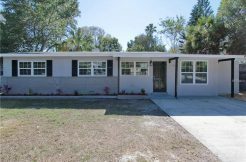 Prime location near the heart of downtown Sarasota. 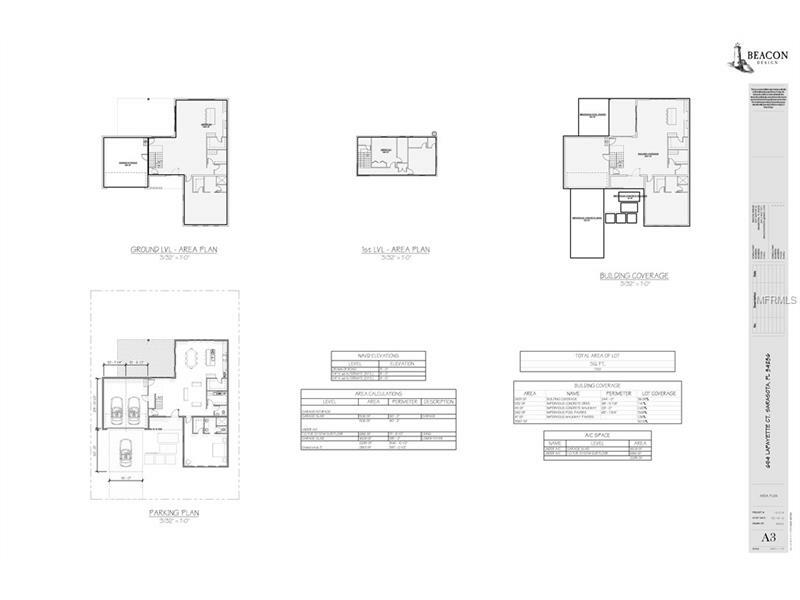 Ideal for your new build dream home. 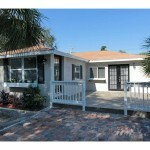 The property is being sold for lot value since home is not in livable condition. 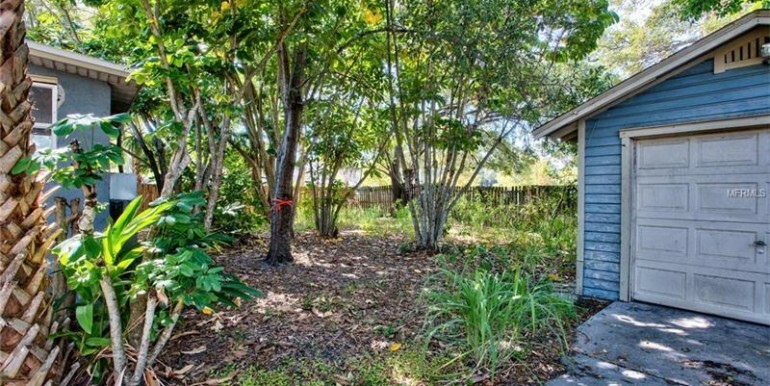 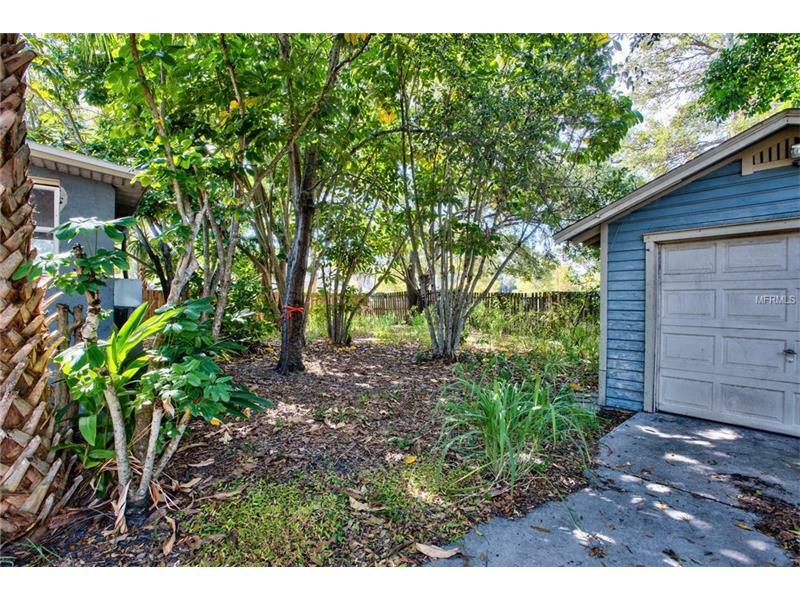 Lot near downtown Sarasota in the Laurel/Washington Park subdivision. 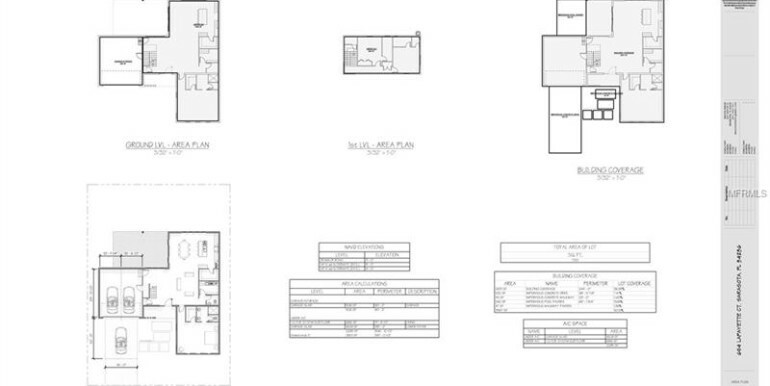 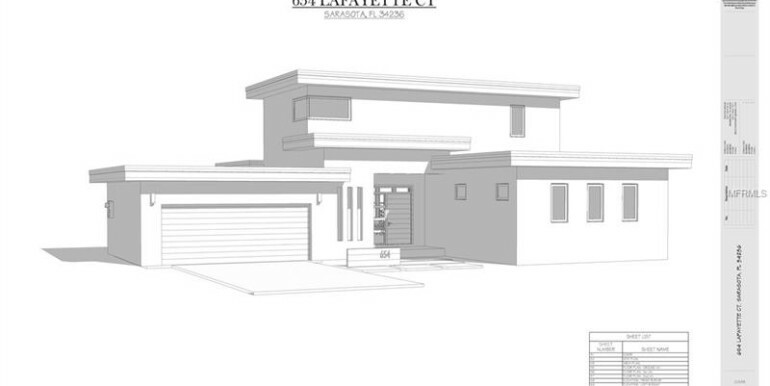 Vacant Lot and approved plans for custom build. 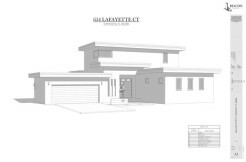 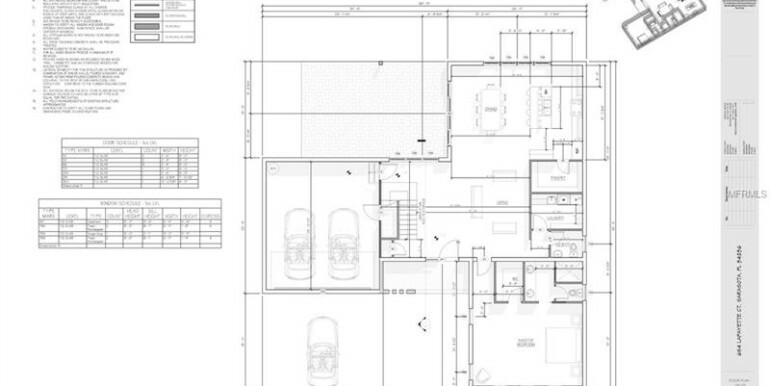 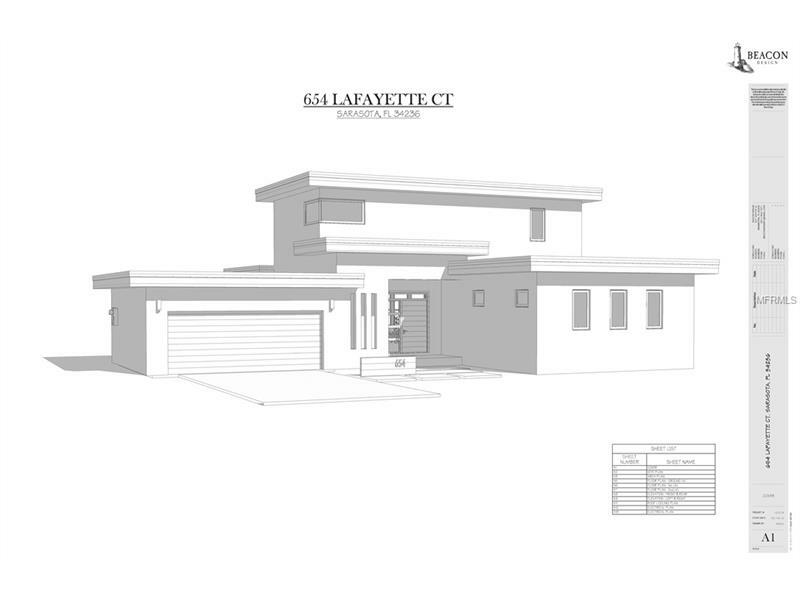 Building Plans are included which consist of a 2 story, 2,295 sf Contemporary Custom Design home boasting 3 bedrooms, 3 and a half baths, and a 2 car garage. 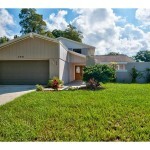 The master bedroom and main living area is downstairs with a spacious open floor plan. 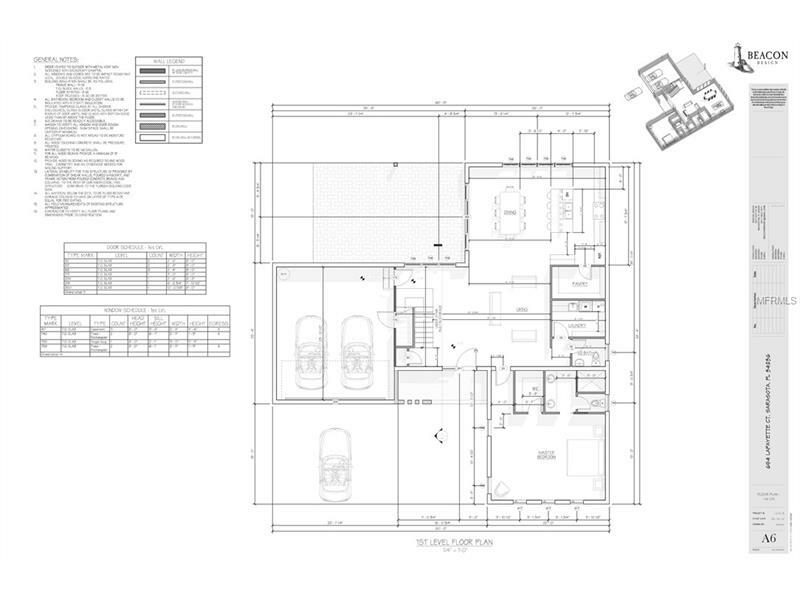 The other 2 large sized rooms are upstairs on the second level. 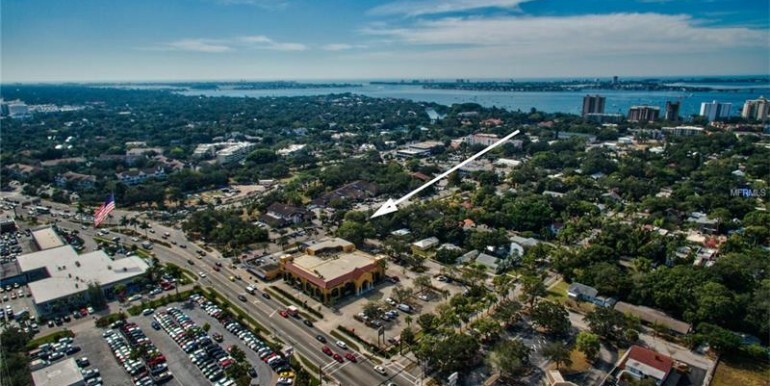 Lot is sold as-is for builder developer to custom build the home of your dreams in the much sought after Historic Neighborhood in the subdivision of Washington Park near bustling downtown and the arts center, opera, pier, shopping, dining, museums and many cultural venues to be enjoyed in this attractive area giving you the organic feel of downtown living and the lifestyle it provides.